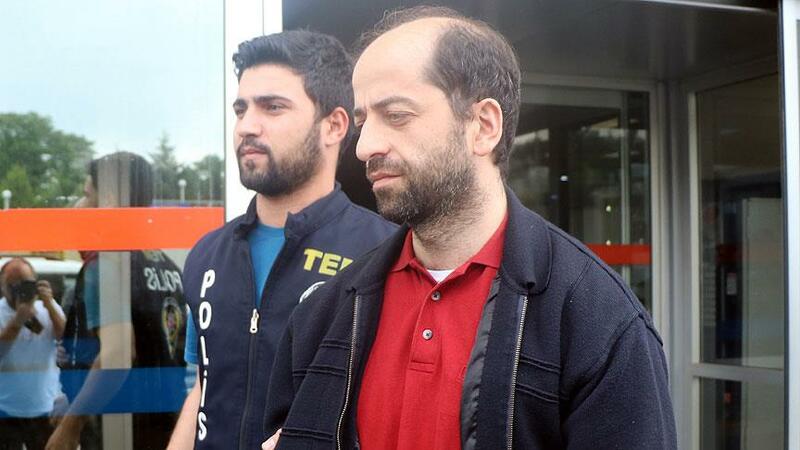 Fethullah Gülen’s nephew Şamil Gülen was detained as part of an investigation into the Gülen movement, which the government accuses of masterminding the July 15 coup attempt, on Tuesday. Şamil is accused of membership to a terrorist organization as the government labels the movement as terrorist. 36-year-old nephew spent 11 days under police custody before he was arrested and sent to jail in the province of Sakarya. Turkish government has so far detained 120,000 people and arrested some 50,000 over the faintest –true or alleged– links to the Gülen movement. Gülen, himself, have had his several relatives jailed so far. Critics often blast the government for a massive purge it is carrying out that violates the principle of individual criminal responsibility.